Have you ever seen a tiger bat at a boomer ball, an octopus play with a water toy, an otter hunt down live fish, or a sun bear play eat a real honey comb? 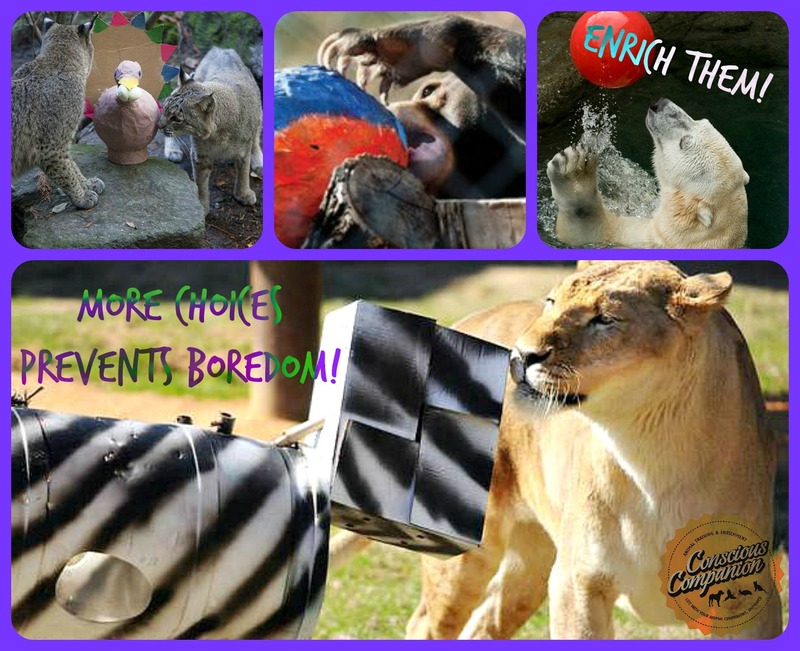 If you were to visit a reputable zoo or aquarium you might see these fun and entertaining behaviors in action! 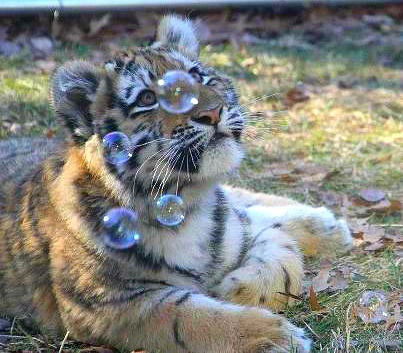 The reason animals in captivity are given things like this to play with or eat, is not for our entertainment. 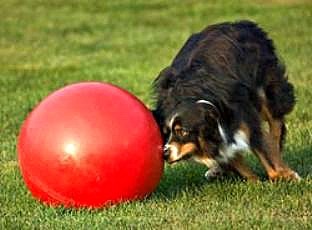 Behavioral enrichment is a necessary part of life in captivity. 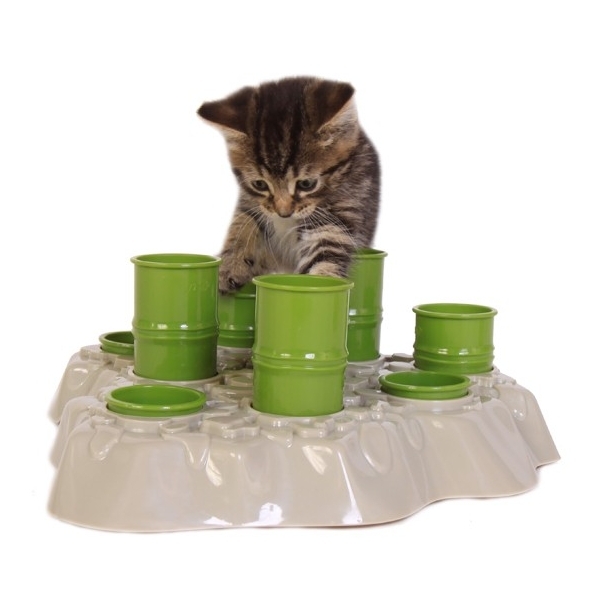 It’s defined as “the environmental enhancement of the lives of animals in a managed setting by providing them with mental and physical stimulation to increase natural and healthy behavior.” Or more simply put; we add a little creativity, fun and stimulation to animals’ lives! Sand, mud, rotting logs, and leaf litter might not seem very exciting to us, but for some animals that is the perfect playground! Providing the right environment for animals in captivity is crucial. Animals need opportunities to run, jump, pounce, climb, burrow, dive, hunt for food, and explore — to do all of the things that come naturally. 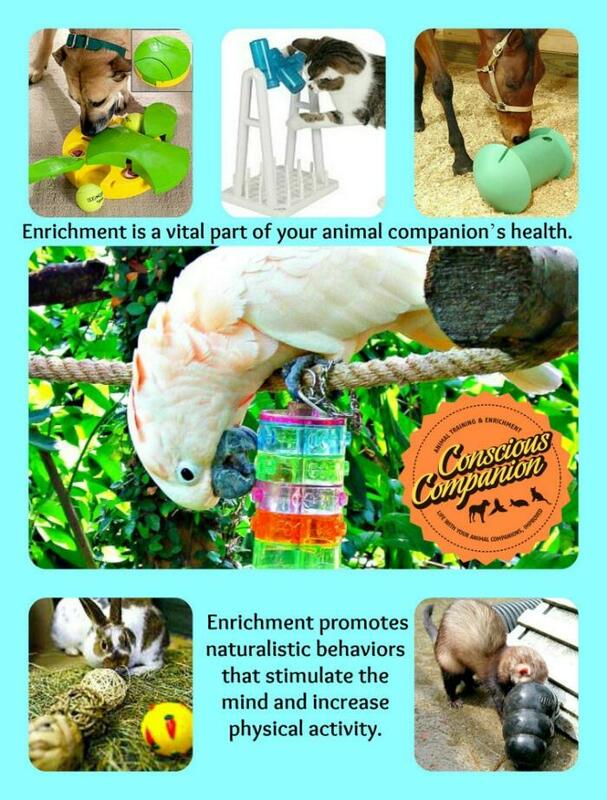 Enrichment provides stimulating and challenging environments, objects, and activities for animals. It’s designed to stimulate them mentally and physically! 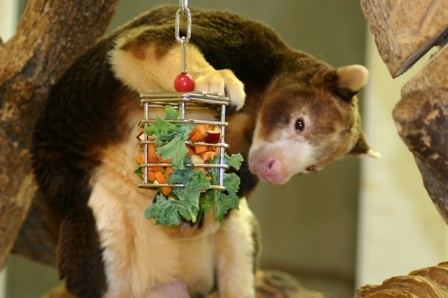 Read more about why animal enrichment is a vital part of Animal Husbandry and Welfare. 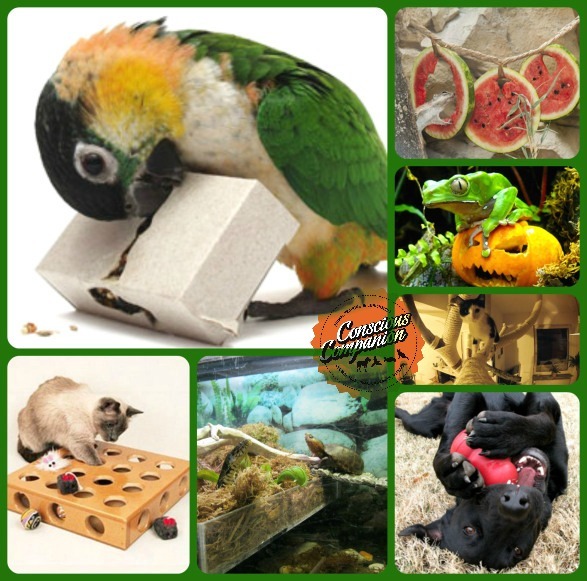 Environmental enrichment is just as critical to Zoo animal welfare as nutrition and veterinary medicine. In this video below, Teddy Bear, the “talking” porcupine, demonstrates one of his most favorite enrichment items! Click on the image so you can hear what Teddy Bear has to say about one of his favorite Fall treats! CLICK ON THE IMAGE TO WATCH TEDDY BEAR IN ACTION! 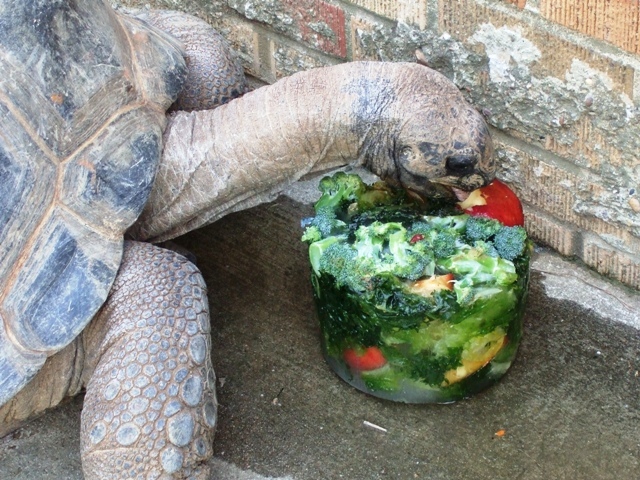 Zooniversity is a wildlife education company and exotic animal rescue located in Dallas, Texas, USA.